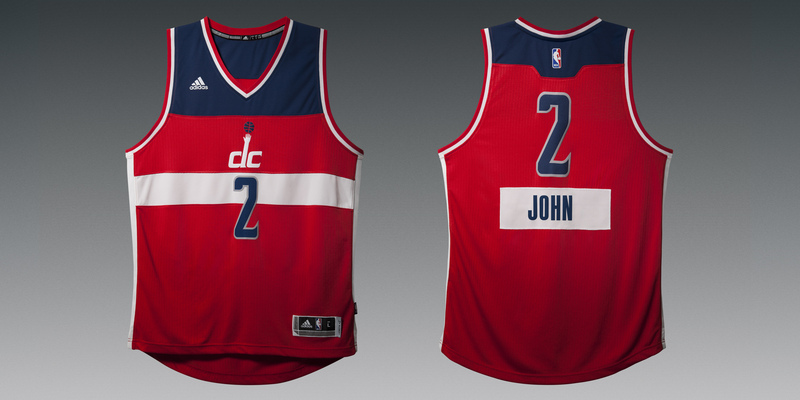 adidas and the NBA today unveiled the uniforms that all 10 teams will wear for the 2014 NBA Christmas Day games. 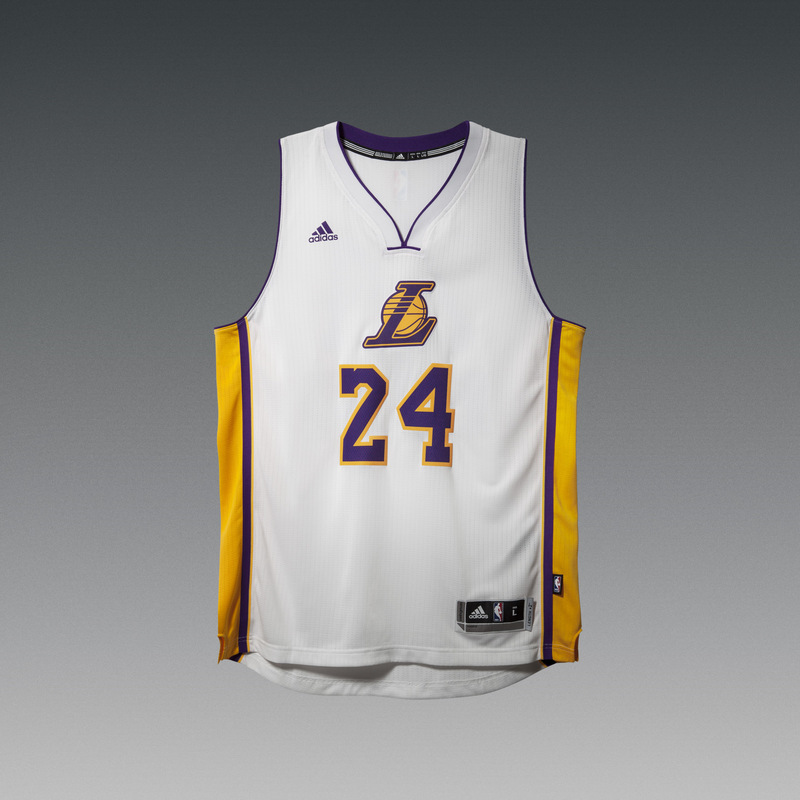 The uniforms, designed as part of the adidas NBA Holiday Collection, feature traditional tank-top style jerseys that showcase each team’s primary or secondary logo on the front. Continuing with the tradition of introducing new and unique jersey elements, this year’s uniforms will include each player’s first name on the back of the jerseys as a nod to their familiarity and popularity with the NBA fan base around the world. Images here. 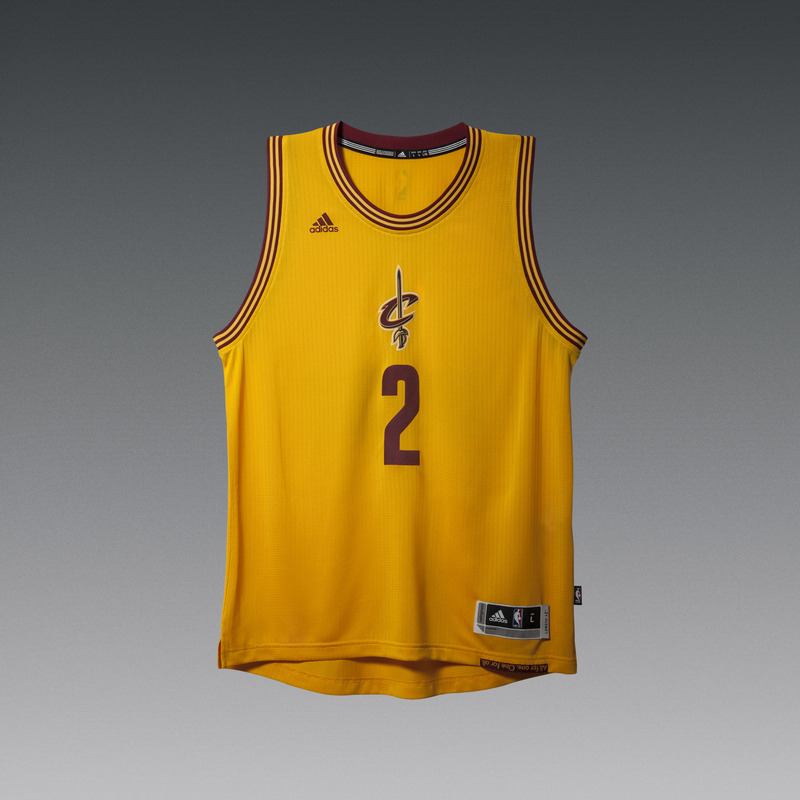 The special edition Swingman jersey will be available for select players this weekend on NBAStore.com, NBAStore.eu and the NBA Store on Fifth Avenue for $110. 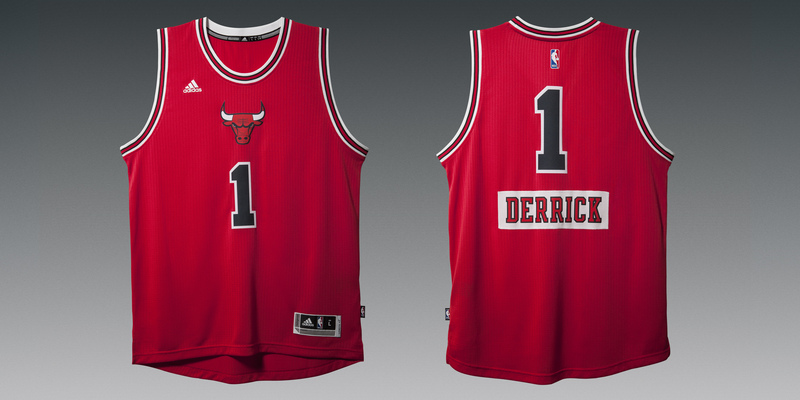 Jerseys will also be available at select team and other retailers.